It is one of the best perfumes for women...reflecting modernity, elegance and sensuality. Minimum quantity for "Alyssa Ashley White Musk Eau De Toilette Natural Spray 100ml" is 0. Maximum quantity for "Alyssa Ashley White Musk Eau De Toilette Natural Spray 100ml" is 0. Minimum quantity for "Alyssa Ashley White Musk EDT 100ml" is 0. Maximum quantity for "Alyssa Ashley White Musk EDT 100ml" is 0. 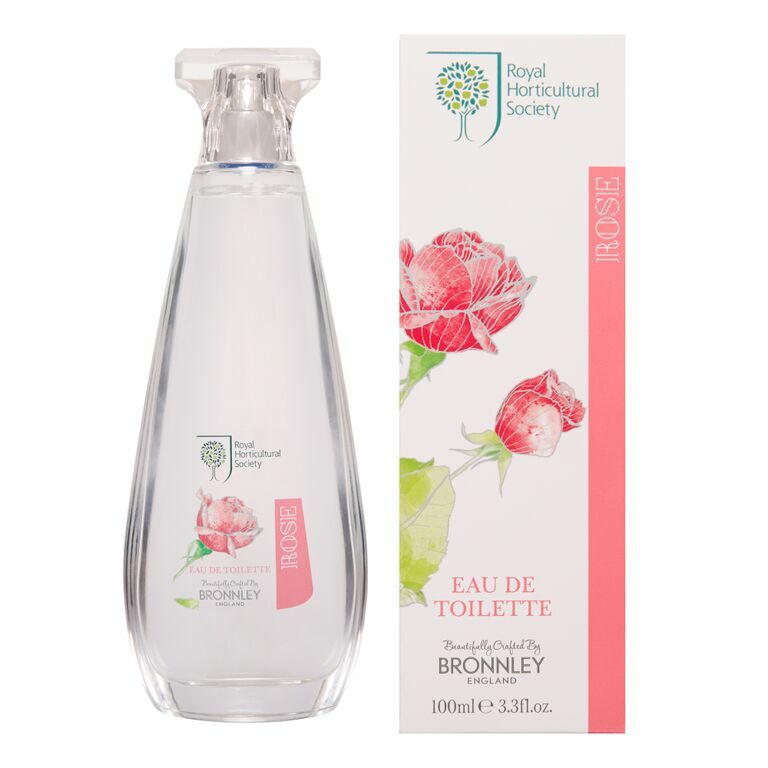 Minimum quantity for "Bronnley RHS Hibiscus Eau De Toilette - 100ml" is 0. Maximum quantity for "Bronnley RHS Hibiscus Eau De Toilette - 100ml" is 0. Minimum quantity for "Bronnley Orchid EDT 50ml" is 0. Maximum quantity for "Bronnley Orchid EDT 50ml" is 0. Enliven your senses with an invigorating spritz of our beautiful rose eau de toilette. Minimum quantity for "Bronnley RHS Rose EDT 100ml" is 0. 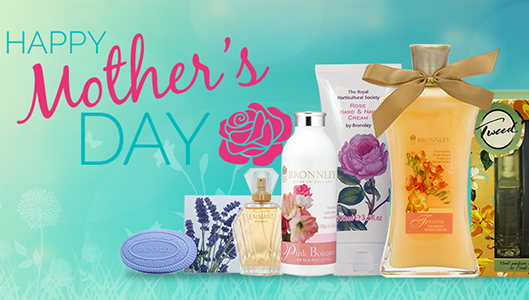 Maximum quantity for "Bronnley RHS Rose EDT 100ml" is 0. Apple Blossom Eau De Parfum Natural spray. 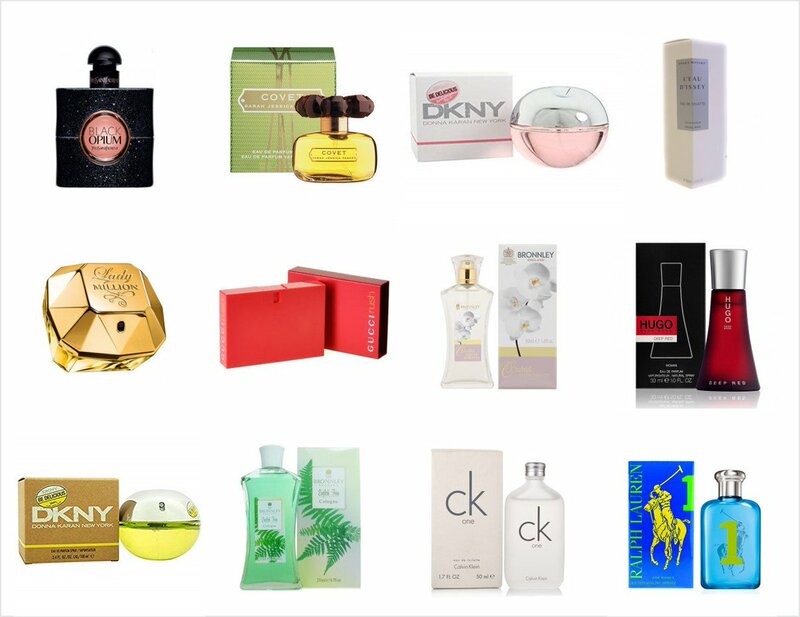 Minimum quantity for "Apple Blossom Eau de Parfum Spray 60ml" is 0. Maximum quantity for "Apple Blossom Eau de Parfum Spray 60ml" is 0. Minimum quantity for "Alyssa Ashley White Musk Cologne Spray 100ml" is 0. Maximum quantity for "Alyssa Ashley White Musk Cologne Spray 100ml" is 0. Minimum quantity for "Apple Blossom Eau de Parfum Spray 100ml" is 0. Maximum quantity for "Apple Blossom Eau de Parfum Spray 100ml" is 0. Now as iconic as the fragrance itself, the instantly recognisable crescent moon-shaped flacon represents individuality and mystery. 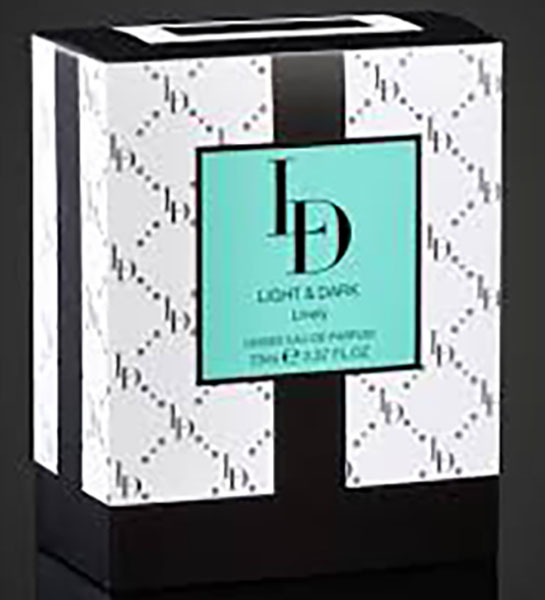 Minimum quantity for "Ghost Deep Night EDT 30ml" is 0. 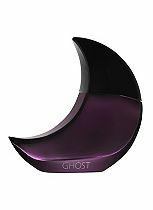 Maximum quantity for "Ghost Deep Night EDT 30ml" is 0.